DR. SEUSS FROM THEN To NOW. A Catalogue of the Retrospective Exhibition. 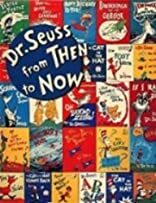 Dr. Seuss from Then to Now Dr. Seuss from Then to Now was published by Random House Books For Young Readers. 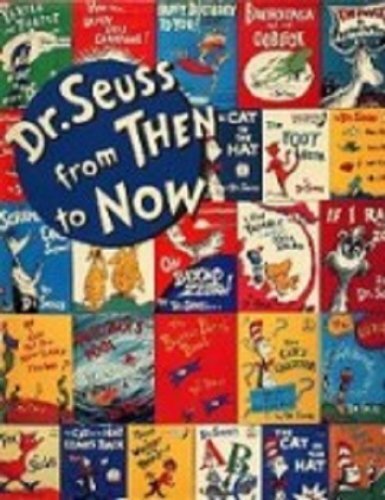 Subjects of Dr. Seuss from Then to Now include 20th century, Dr, Exhibitions, Illustration of books, and Seuss,.